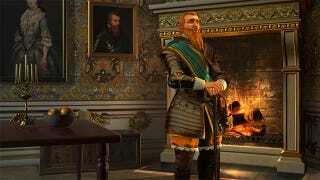 From now until 10am PDT Thursday, you can play Civilization V for free. From now until 10am PDT Thursday, you can play Civilization V for free. If you've somehow never picked it up, now's your chance.